For the past two years I have been monitoring a colony of House Martins in Lower Froyle as part of the British Trust for Ornithology’s House Martin survey. The aim is to shed light on how the UK population is faring and what might be affecting them. Over a thousand people across the country are taking part in the BTO survey, submitting records from over 4,600 nests. The Froyle site – our house – has over 20 nests, putting it in the top 3% of all sites being surveyed based purely on nest numbers. 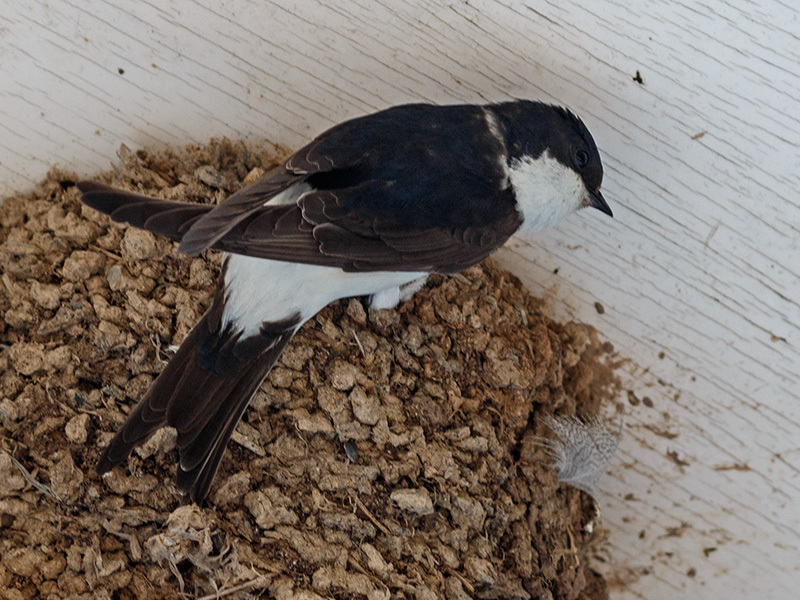 Considering House Martins nest under the eaves of many houses across the country, relatively little is known about them. 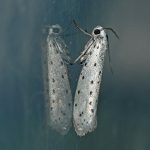 We know something about their numbers, a little about their diet, but hardly anything about their social life. Precise locations where they winter in Africa are not clear, largely because tracking devices are not yet available that can be carried by such a little bird. Some birds have been ringed but only a few have been recovered in Winter, all in Africa. The oldest recorded bird is 15 years. My first House Martin sighting in 2017 came on 16th April with the first arrivals after their long trip from Africa. Around 20 birds returned to the Froyle site this year. Numbers have gradually decreased in the 13 years we have lived here. In mid-May we had some rain following a lengthy dry spell for this time of year. This signalled the start of repairs to nests weather damaged during Winter and three new nests were started. A thousand beak sized mud pellets are needed to construct a complete nest. Less than 50% of the Froyle nests were occupied at the time, so the need for additional nests is not clear. House Martins have 2 or 3 broods during their time in the UK between April and September. 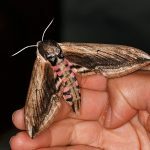 One of my challenges doing the survey is trying to differentiate the young from the adults as they fly from and to nests. All the birds are black on top while the youngsters have brownish grey rather than white underneath, but they are so small and move at such speed that a clear identification is often tricky! I hope my observation skills will prove better tuned this year. 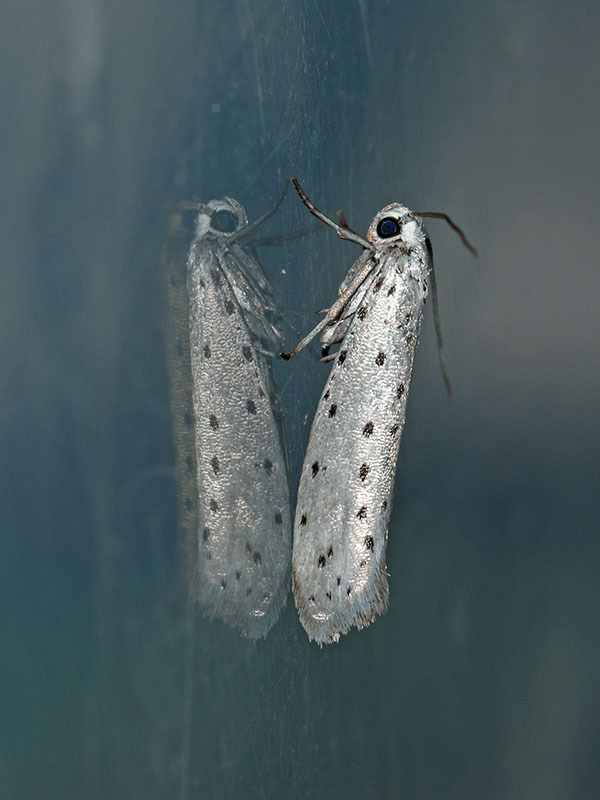 The House Martins are active much of the day, but the best times to see them are early mornings and in the evenings when they appear particularly active at varying heights catching insects. Also between May and August we are fortunate to be able to see (and hear) Swifts chasing around the sky. 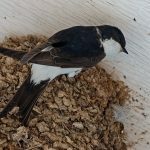 The sight of House Martins and Swifts sharing the sky on a warm sunny evening is one of Froyle’s finest wildlife spectacles during the Summer months. 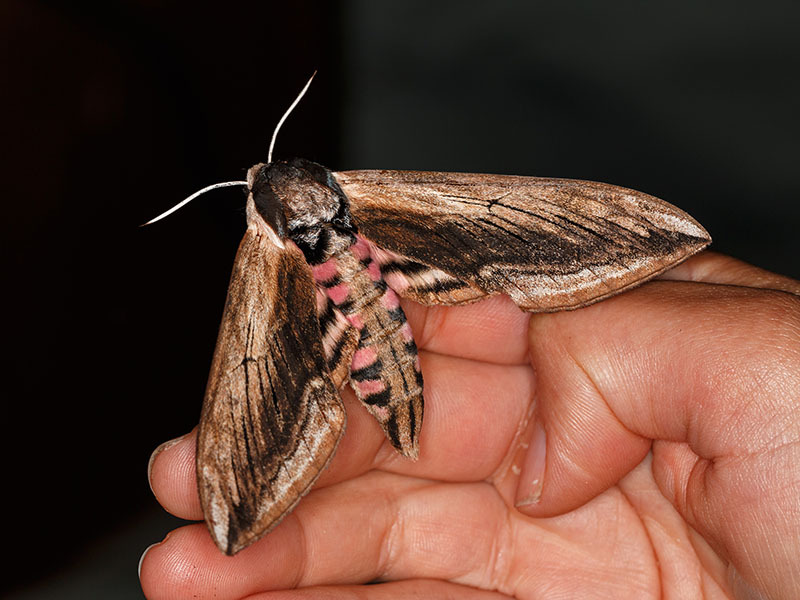 Our first AGM followed by a Barn Owl talk was well attended by about 60 people on 30th October. Thanks to those that helped to organise the evening and provide the drinks and nibbles. Your generous contributions boosted our funds by £231 after £100 was donated to the Hawk and Owl Trust. A new wildflower area on Froyle recreation ground was sown this autumn with the help of 14 individuals after over 100 hours of volunteer time. The meadow mixture of Spring/summer flowering perennials have germinated with cornfield annuals included to provide a display in 2016 and act as a nurse crop for the perennials that take longer to establish. The plan for a wildlife pond near Gid Lane had to be changed to a single pond 300m2 area when the topographical survey revealed buried pipes on the site. Recently the required planning application has been submitted to EHDC ref 56422, comments by 15 Jan 2016. The owners of Froyle Park have been asked to permit access for local residents to the proposed pond area. 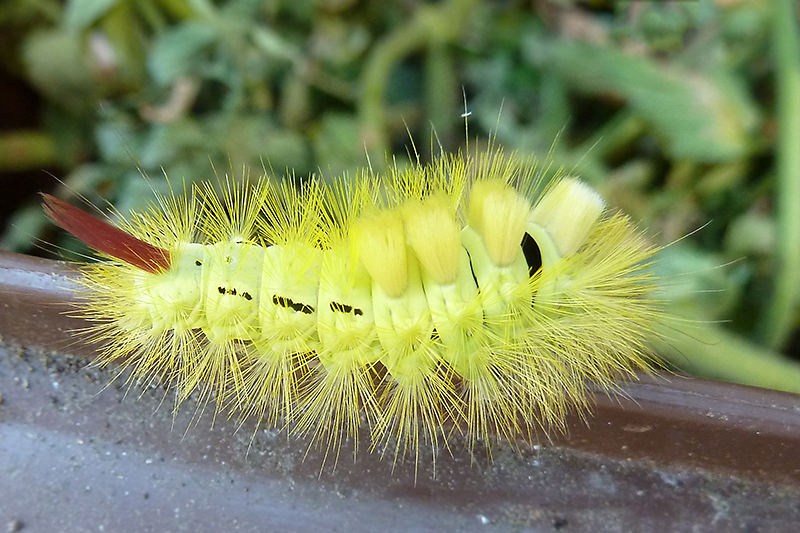 Our 2015 competition of photos taken in Froyle had a variety of interesting wildlife images. 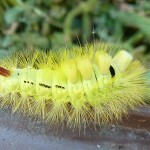 Congratulation to the winning entries; a Pale Tussock moth caterpillar by MB and a Peacock butterfly by WB in the junior category. 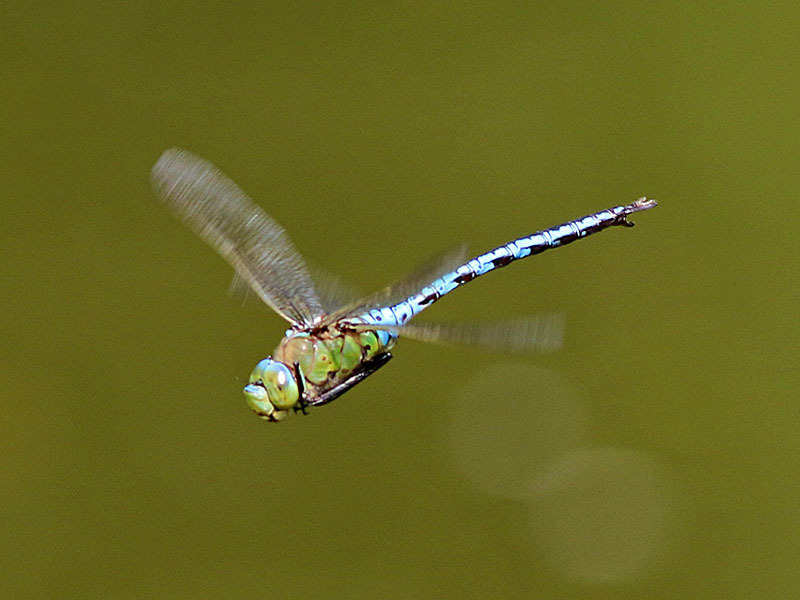 Species recording in Froyle this year noted a significant increase in the number of dragonflies and damselflies seen and demonstrates the benefit of new wildlife ponds. Bird recording for 11 target species has produced 134 records for 245 sightings. Red Kite and Skylark were the species most often reported. 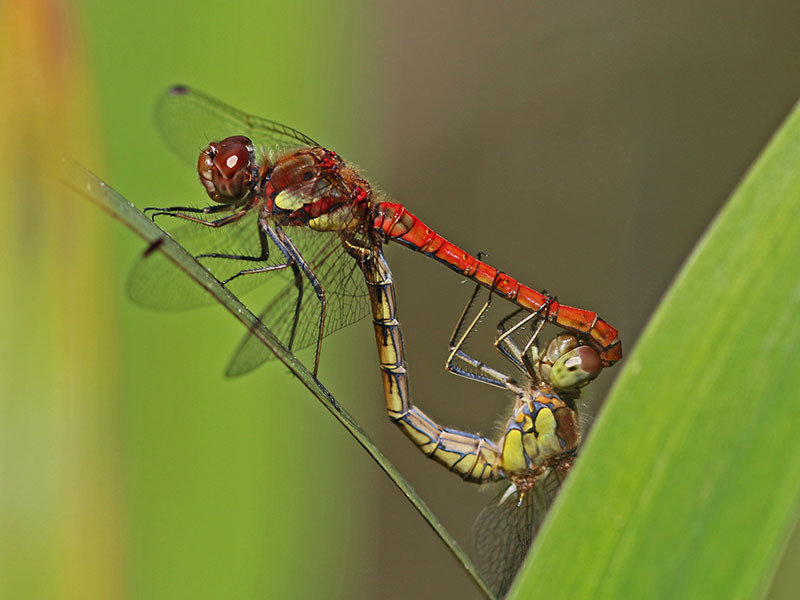 A significant increase in the number of dragonfly and damselfly species recorded in Lower Froyle demonstrates the benefit of new wildlife ponds that were dug locally since 2012. 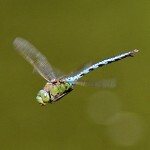 On sunny days in August, the vivid blue coloured Emperor Dragonfly could be seen performing aerial acrobatics over the old pond on the corner of Husseys Lane. 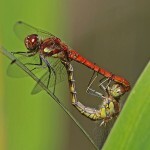 A mating pair of Common Darters were noted and will lay their eggs in aquatic vegetation. Although this pond is unsuitable for breeding because the ducks and fish will eat the developing nymphs other nearby garden ponds are suitable. 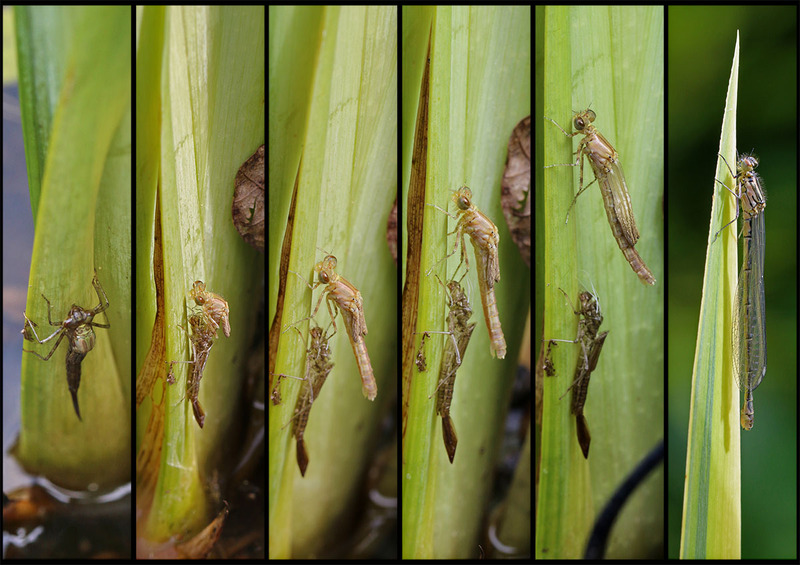 From a small garden pond, it was amazing to witness an Azure Damselfly nymph climb out of the water and emerge as a flying adult once it’s wings had expanded and dried. Other species recorded include Broad-bodied Chaser, Black-tailed Skimmer, Four-spotted Chaser, Southern Hawker, Brown Hawker, Common Blue Damselfly, Blue-tailed Damselfly, Large Red Damselfly and Banded Demoiselle. See British Dragonfly Society for more information.